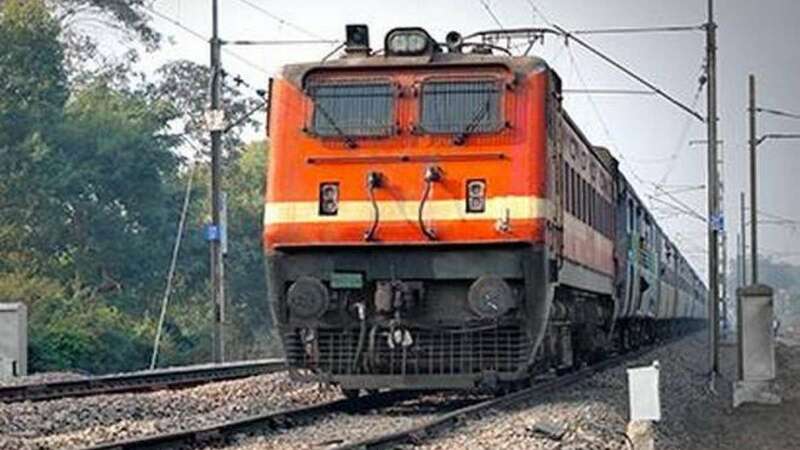 Vijayawada : The South Central Railway has cancelled over 50 trains in coastal Andhra Pradesh in view of severe cyclonic storm Phethai, which is set to hit the coast near Kakinada on Monday afternoon. Many trains from Vijayawada to various destinations in coastal Andhra were suspended as a precautionary measure. Vinod Kumar Yadav, General Manager, South Central Railway directed officials of divisions likely to be affected to be prepared to handle any emergency situation. Helplines were opened at Vijayawada, Guntur and Guntakal station for round-the-clock monitoring of the situation.